Competition Commissioner Margrethe Vestager told reporters that the issue was the concept of “permanent establishment”. The tax residence was applied differently by the Duchy and the US authorities. “The result was a double non-taxation”, the Danish commissioner said. In order to avoid similar cases in the future, the commissioner welcomed the tax reform put forward last June in Luxembourg to strengthen the criteria of “permanent residence”. In the future, companies would have to provide a certificate of tax residence in another country to be exempted from corporate taxes. Europe is “closing loopholes” so “all companies, big or small, pay their fair share of taxes in the future”, said Vestager. 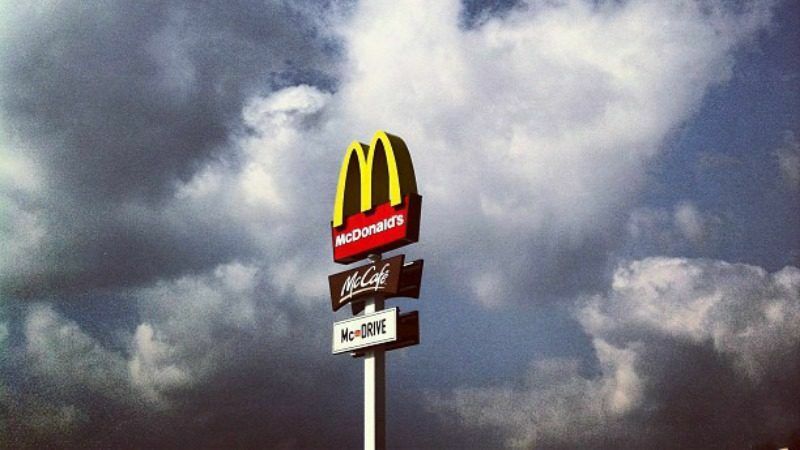 The EU executive launched an in-depth investigation in 2015 under the suspicion that Luxembourg had misapplied its double taxation treaty with the US to benefit McDonald’s Europe Franchising. But the Commission found that the problem was in the double taxation treaty itself. A total of 17 companies also benefited from the same “loophole” of double non-taxation due to the concept of permanent residence. 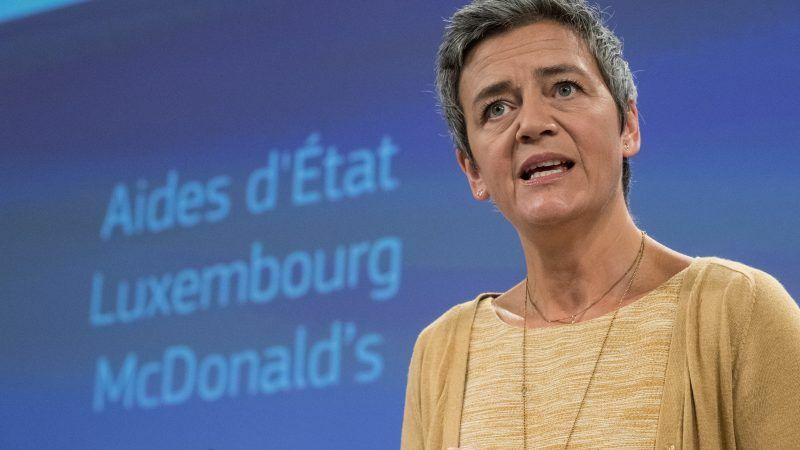 EU antitrust regulators have asked Luxembourg for information on its tax rulings for McDonald’s after labour unions accused the US fast food chain of avoiding taxes, a person involved in the issue said Tuesday (31 March). 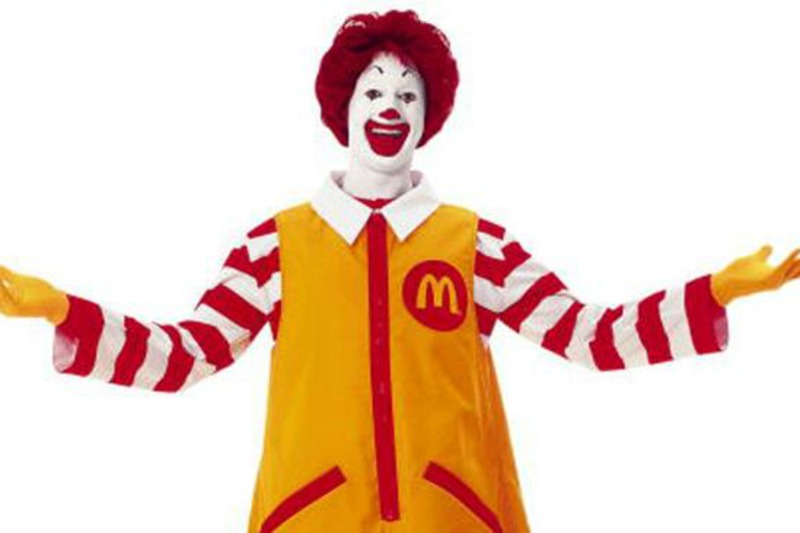 The Commission looked into the taxes on the royalties that McDonald’s Europe Franchising received from operating McDonald’s restaurants in Europe, Ukraine and Russia for using the brand. McDonald’s Europe Franchising, registered in Luxembourg, is a subsidiary of McDonald’s Corporation, based in the United States. The structure is more complex as the European branch also has franchise rights in the US. In March 2009, the Luxembourg authorities granted McDonald’s Europe Franchising a first tax ruling exempting the company of any corporate tax in the country since the profits would be subject to taxation in the US, based on the double taxation deal between the two countries. McDonald’s claimed that although the US branch was not a “permanent establishment” according to US tax law, it has this status according to Luxembourg tax law. As a result, the royalty income should be exempt from taxation. Luxembourgish authorities agreed with the corporation, as they confirmed in a second tax ruling in September 2009. Following this decision, the company no longer needed to prove that the royalty income was taxable in the US. The Commission concluded that the second ruling did not provide a selective advantage to McDonald’s by misapplying the Luxembourg-US Double Taxation Treaty. The European Commission is currently investigating McDonald’s sweetheart tax deals with Luxembourg and other tax arrangements across Europe. It should now also look into how McDonald’s uses its real estate rents to abuse its franchisees and its consumers, writes Harald Wiedenhofer. “The loophole examined in this case still exists and is just one example of how large multinationals can engage in tax avoidance,” she added. Susana Ruiz, tax policy expert at Oxfam, welcomed the ongoing revision of the Luxembourgish law, but said that “some EU countries are still among the worst tax havens in the world”. She pressed countries to implement measures to improve tax transparency by requiring companies to disclose where they make their profits and pay their taxes.